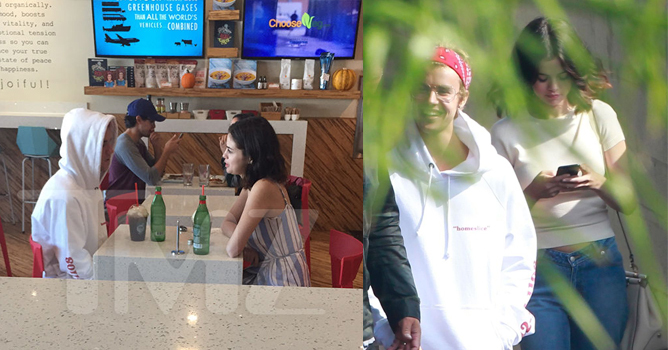 It’s official: the SongSong couple have elevated their status from K-drama BGR to Hallyu spouses! 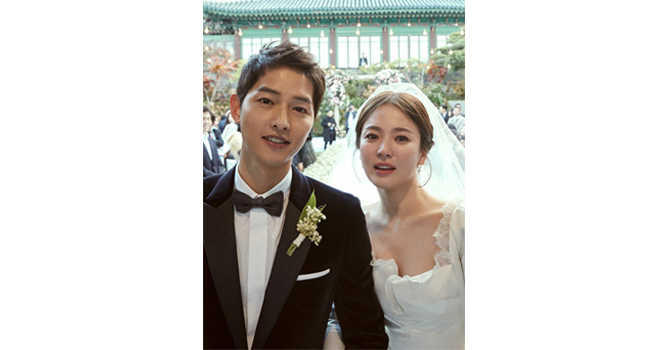 Tying the knot on 31 October in an extravagant wedding that befitted their A-list statuses, Song Joong Ki and Song Hye Kyo were all smiles as they began the next episode of their fairytale romance. 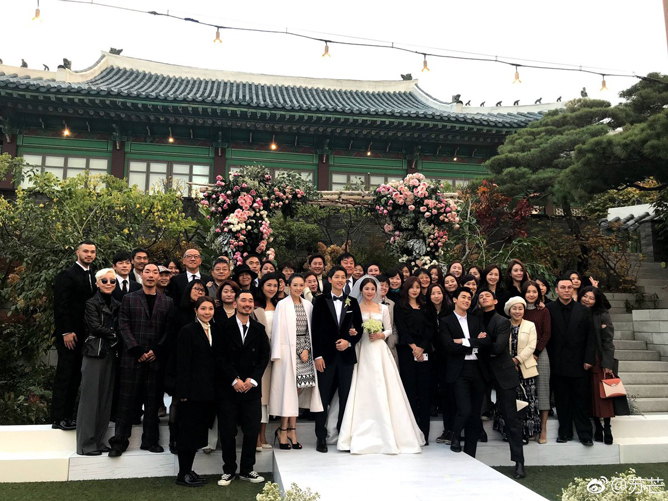 Holding their ceremony at The Shilla Hotel in Seoul, the DOTS celebrity couple exchanged their vows as about 300 of their closest family, friends and A-list pals watched on – scroll through the gallery to see some of the celebrity guests who were in attendance! Of course, fans from all over the globe were eager to celebrate their nuptials as well, causing #SongSongCoupleWedding to become the top global trending hashtag on Twitter! And like every other fairytale, the Song Song couple are sure to live happily ever after! Congratulations Song Hye Kyo and Song Joong Ki! What’s your favourite SongSong couple moment? Share it with us in the comment section!